I have been a resident of the Coachella Valley my entire life. I attended Palm Desert High School and served as the President of the Health Careers Pathway Program for two years. 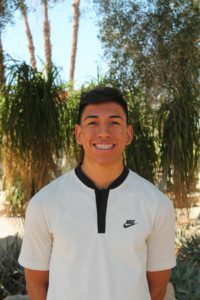 I graduated in 2018 and am proudly attending College of the Desert as a first-year student. I plan to complete an Associate Degree for Transfer in Kinesiology. I currently serve in the ASCOD organization as a Student Senator. 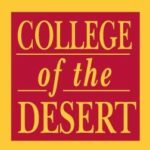 I am also a member of the Rotaract Club and the Transfer Club at College of the Desert.